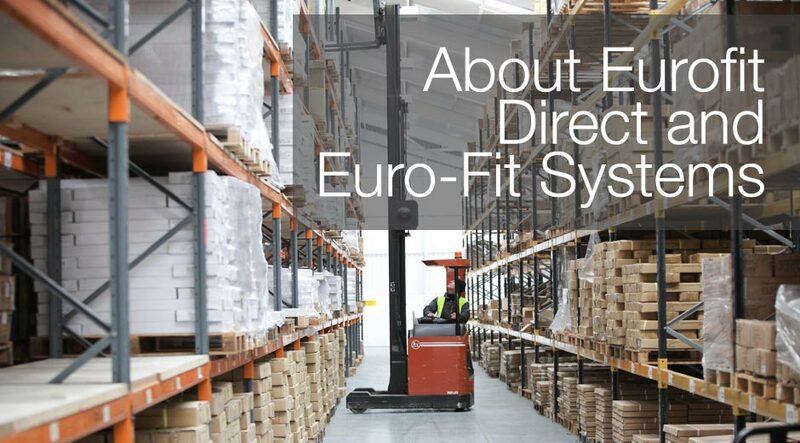 Euro-Fit Systems Ltd – incorporating eurofitdirect.co.uk, IntAfit (UK) and Ferrari (UK), based at Barmston Road, Beverley, East Yorkshire, HU17 0LA. Trading in the UK with company reg no. 04024046. The Company is 100% owned by Nick & Carole Gomme who are participating Directors with Mike Gomme as Managing Director and Steven James as the Sales Director. 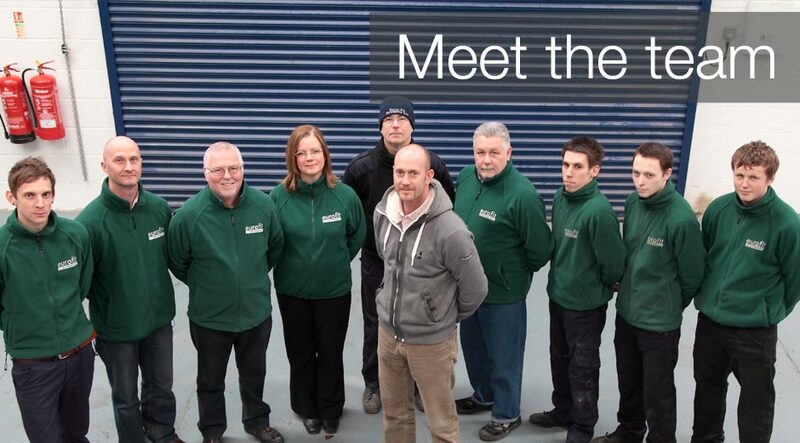 Nick Gomme, now the Chairman, has been in the fittings & components business since 1961. IntAfit was started in 1991 acting as a marketing & sales organisation selling to the furniture manufacturing industry in the UK as well as acting as a Sales Consultancy for German & American companies in the Far East. Mike Gomme joined two years later specialising on the UK market and working his way up to Managing Director. The company worked closely with Agostino Ferrari as their UK O.E.M sales organisation selling their hinge range directly to the trade and subsequently also acting as a distributor. The company grew rapidly and it became obvious that we would have to move to be nearer our main customer base in the North of England which we did in 1999. Euro-Fit Systems Ltd was established as a parent company to IntAfit (uk) and Ferrari (uk) in 2005, and we moved to new larger premises in Hull, with 25,000 sq.feet warehouse and offices but regretfully the property Landlord, Humbrol Airfix, went into receivership which meant we had to move locations. We were fortunate in finding our current address which is some 55,000 sq feet and gives us the opportunity to expand and hold substantial stocks at large our warehouse and office unit in Beverley. The Far East, China in particular, is our principal supply area and with the new enlarged storage facility, gives us the possibility of holding larger stocks. Mike Gomme visits this region frequently and has built up close relationships with suppliers and enables us to offer quality products at low prices to the UK market, often with exclusivity on the products. If you have any questions unanswered, please do not hesitate to contact Mike Gomme, the company Managing Director, on 01482 714488 or via email at sales@eurofitsystems.com.